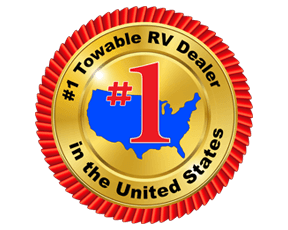 You are sure to enjoy every bit of your time spent in and out of this XLR Nitro travel trailer toy hauler. 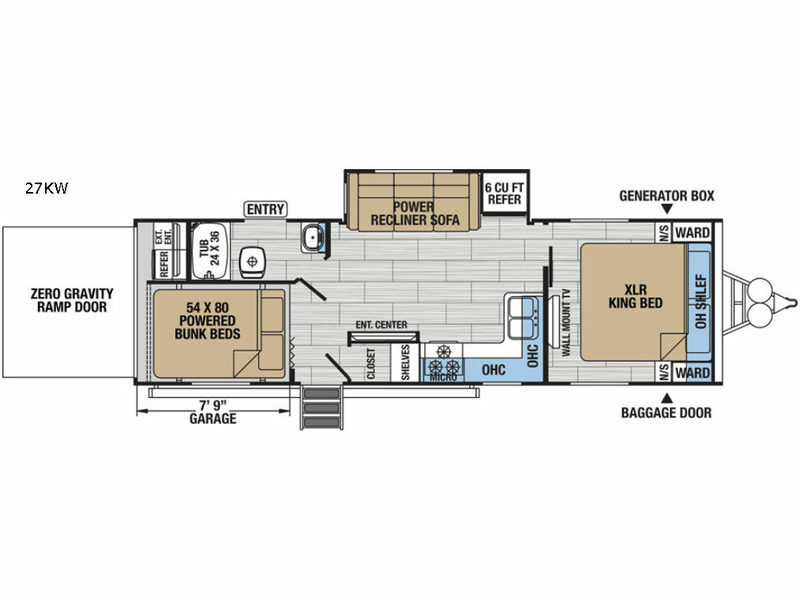 Model 27KW offers a spacious interior thanks to the large slide out power reclining sofa and refrigerator. The zero gravity ramp door allows you to easily load up your toys into this 7' 9" garage space. Once you remove your toys you will have dual 54" x 80" bunks for sleeping. This means you can take along all of your buddies and have them stay the night after a fun day trail riding. This is also a great option for larger families that enjoy camping to easily stow away bicycles, and water sport equipment like rafts and boogie boards for lake shore camping fun! 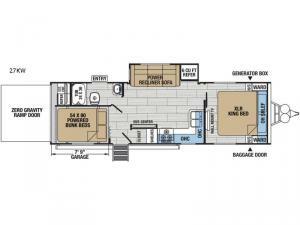 With the spacious interior and easily accessible rear corner bath, plus kitchen amenities like home, your family will be begging to stay a little longer because they are having so much fun!